A shortfilm about Oulu, the people of Oulu and life in the city. 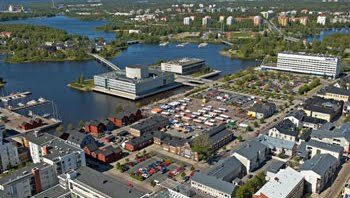 Oulu city with its 190 000 inhabitants is the second most important population centre in Finland after the capital city – Helsinki – and the major university, science, industry, shopping, service and cultural centre of Northern Finland. 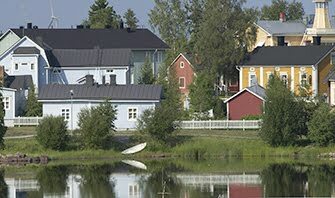 Oulu is located by the coast of the Gulf of Bothnia. The region is the peatland richest area in Finland: almost half of the land area is covered by peatlands. The coastal area is unique worldwide due to the strong land uplift after the last deglaciation. The uplift results into new reefs and sandbanks to rise into view constantly, and into the gradual move of the seashore further to the sea. 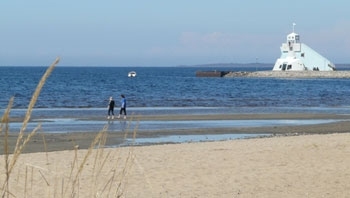 Owing to the vicinity of the Atlantic Ocean and the Gulf Stream, Finland`s climate is temperate. The average daytime temperature in August is usually +15°…+20° C. However, the weather may vary from sunny to cold and rainy, so warm clothing would be an appropriate outfit.